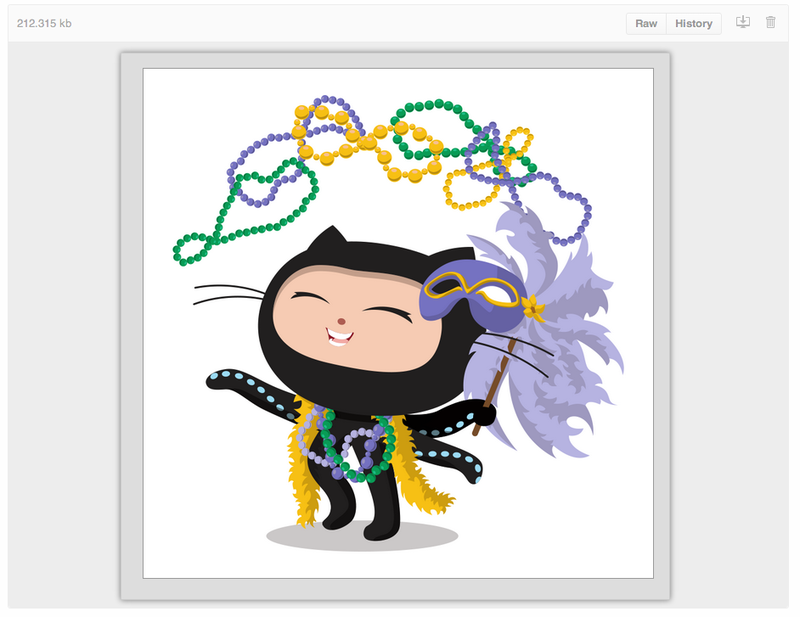 GitHub Enterprise can display several common image formats, including PNG, JPG, GIF, PSD, and SVG. 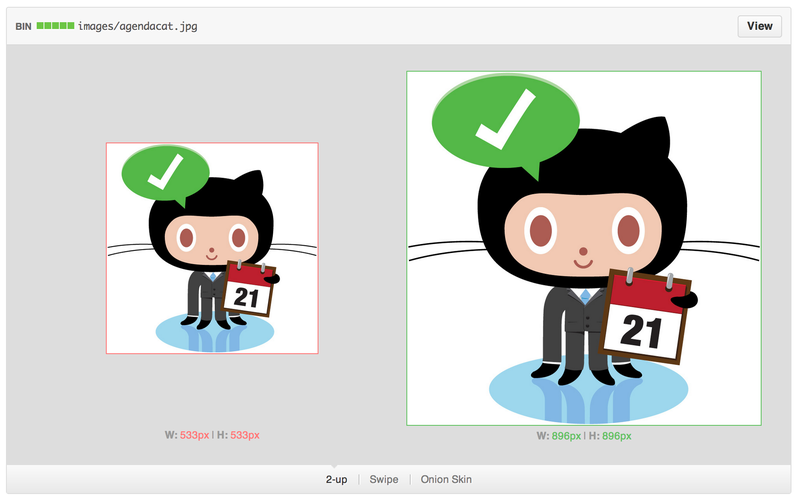 In addition to simply displaying them, there are several ways to compare differences between versions of those image formats. 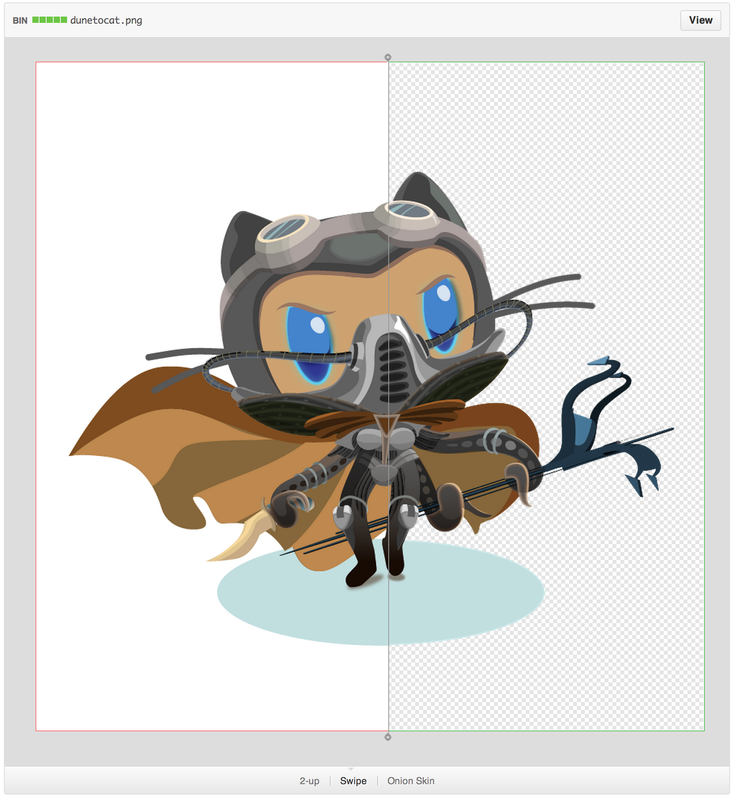 SVGs don't currently support inline scripting or animation.